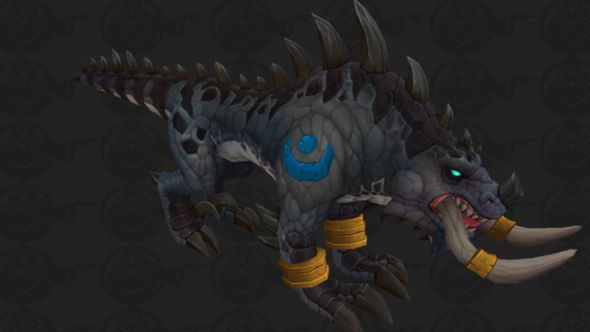 Update, March 9: Zandalari Troll Druid cat form has been datamined. For all the latest details, here’s everything we know about Battle for Azeroth. 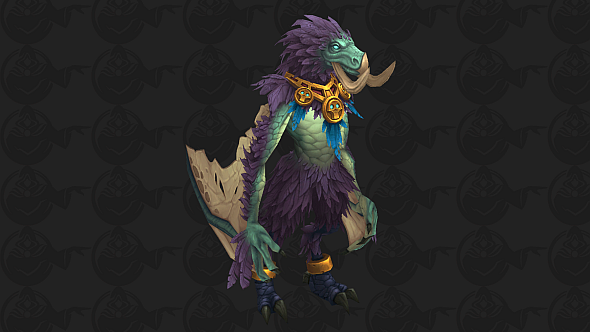 Original story, March 6: Zandari Troll Druid in bear and Moonkin form. The Battle for Azeroth Alpha has been updated and so we’ve been enjoying a fresh wave of datamining. 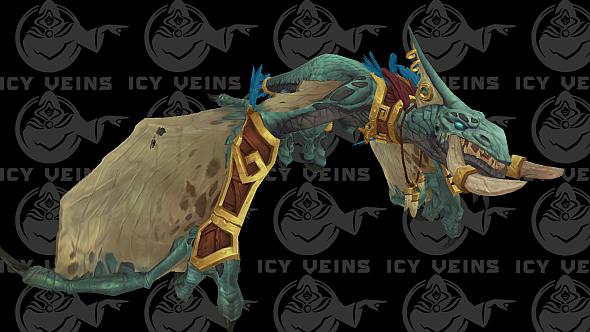 Yesterday we saw severalexotic new mounts, and – today,via Blizzard fan site Icy Veins– come two new Druid forms for Zandalari Trolls. 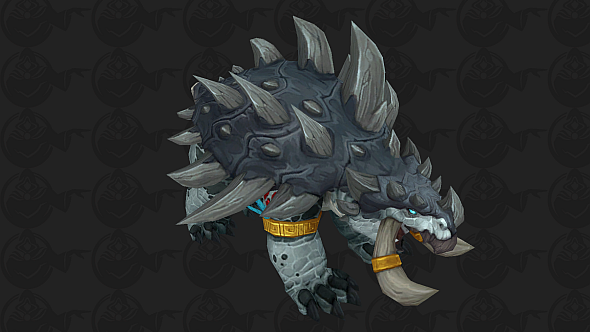 Zandalari Trolls are one of six allied races so far confirmed in the new expansion. Allied races will start at level 20 with their own questlines before transitioning to the normal leveling experience, and bring a number of other unique perks to the game. 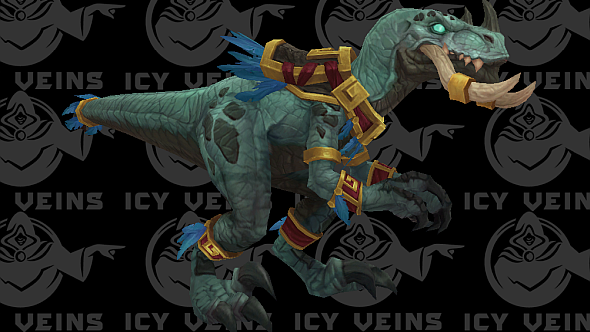 These include ‘heritage’ armour sets and, in the case of Zandalari Trolls at least, unique druid forms. See our guide to Battle for Azeroth for more. Credit: all images via Icy Veins.